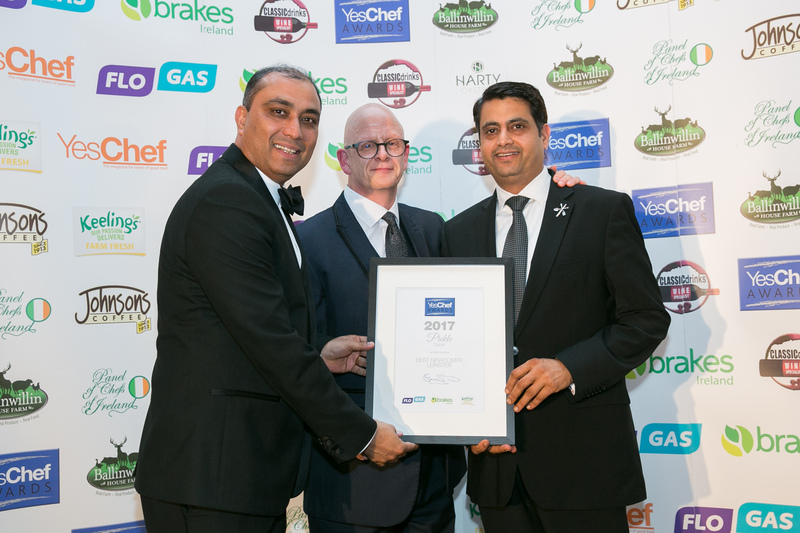 The Asian Food Awards is run by NI Media, established in 1999 by Shane Smith. 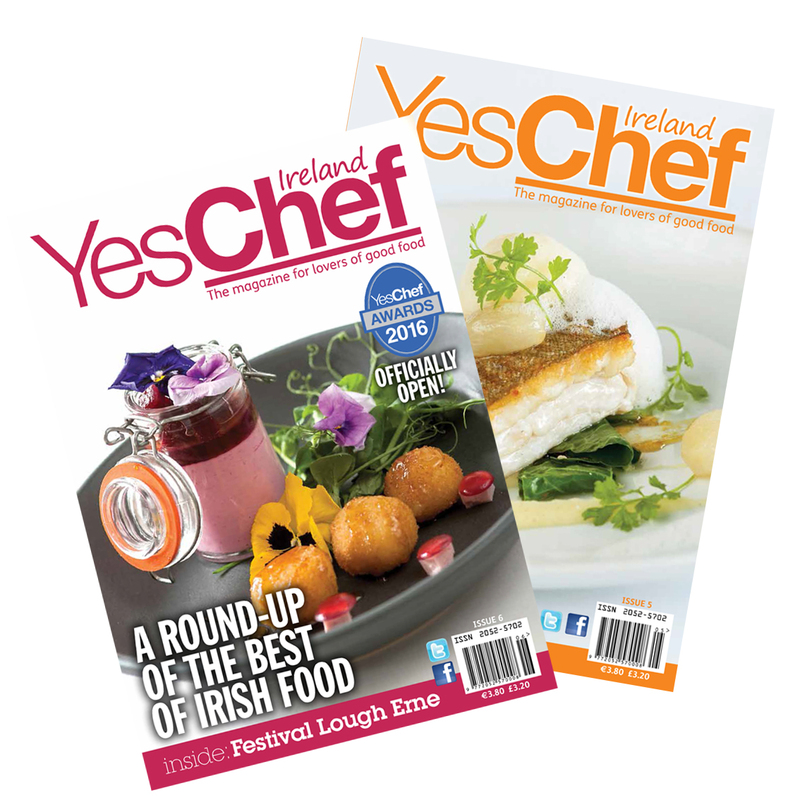 NI Media publish YesChef ‘the magazine for lovers of good food’ a bi-monthly magazine showcasing chefs, restaurants and hotels across Ireland. Now in its fifth year, NI Media also run the YesChef Awards an annual event honouring the amazing talent in the culinary arena in Ireland. In an exciting new development NI Media launched The Irish Hotel Awards in 2016, celebrating and promoting the hospitality industry in Ireland.